Working on a construction job isn’t always the easiest, especially in the summer. 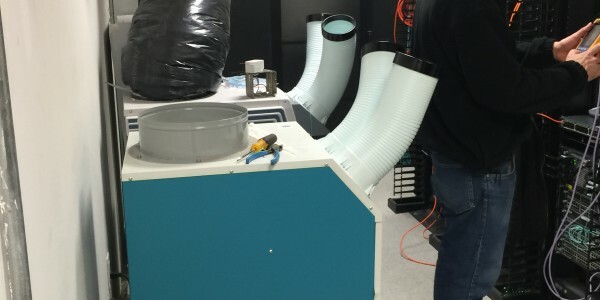 The heat can really get to the employees and cause them to not be as productive, or to get really sick. 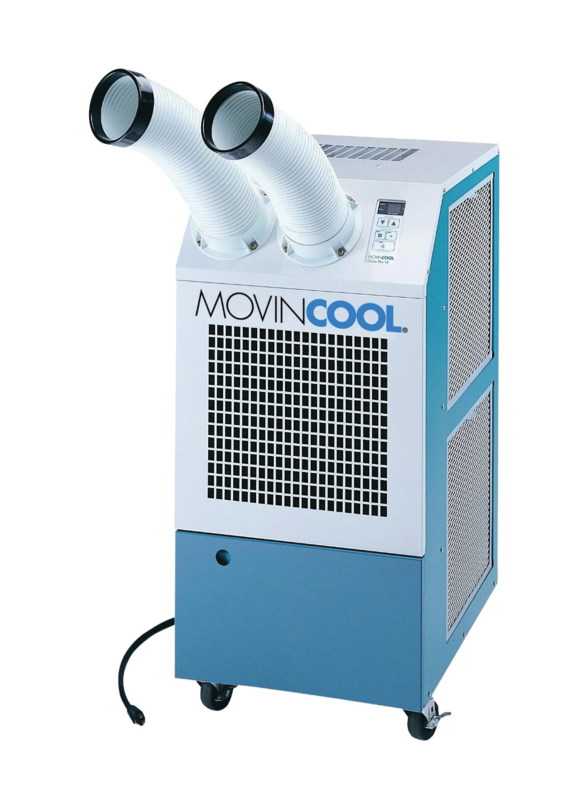 To prevent that from happening, you might consider looking into portable air conditioner rentals. 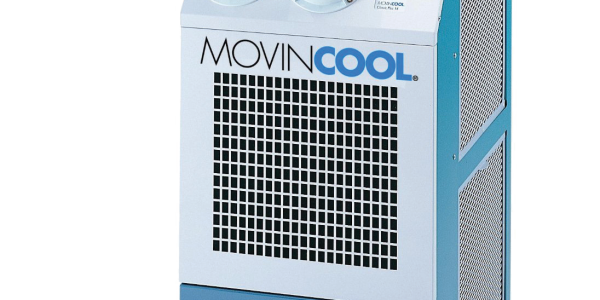 If you’ve spent time searching online for “portable air conditioner rentals near me”, it’s time to stop looking. Total Construction Rentals is the answer to all of your searching. 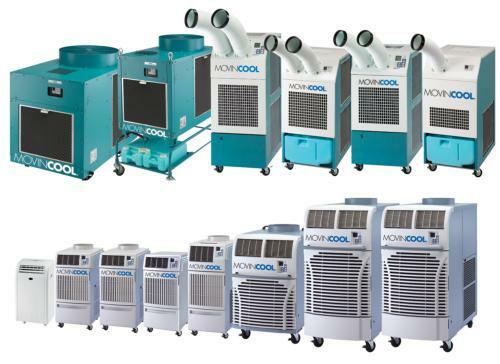 Trailer Mounted Cooling provides temporary cooling for larger projects, including industrial applications, special events, tent cooling, and disaster and emergency relief. 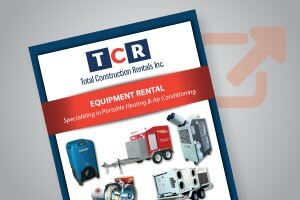 Even though you don’t ever rely on the weather to do exactly what you want, you can rely on Total Construction Rentals. 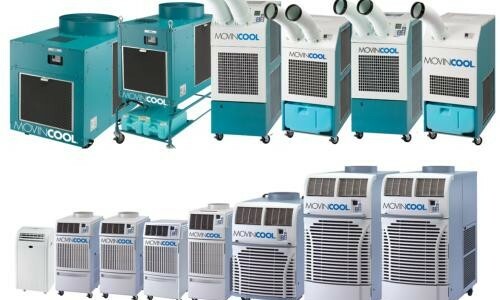 We are here to help you beat the heat in the summer and warm you up when the weather gets colder. Our rental units are safe for use and will keep your job site efficient. 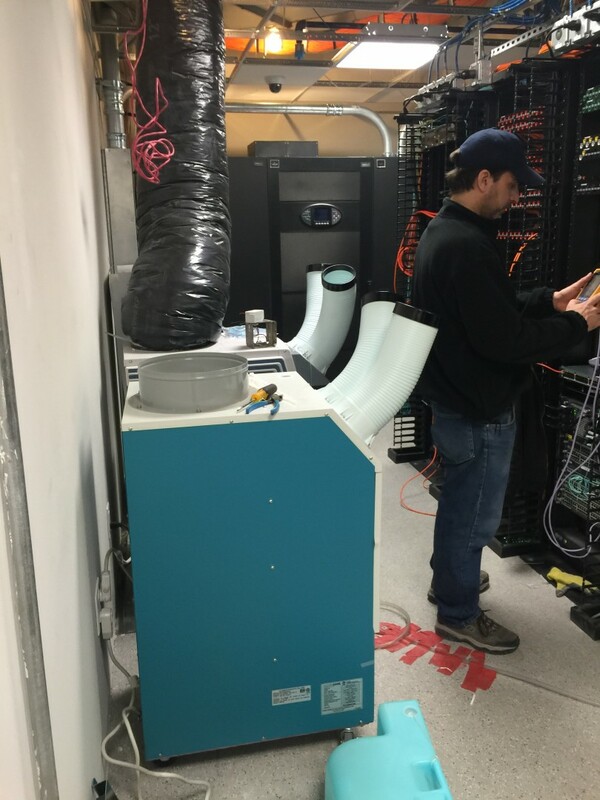 Our products include temporary heating units, cooling units, ventilation units, and dehumidifying units that can be used year-round. You can reach out to our main office in Wilmington, Delaware today to set up a free jobsite evaluation. We’ve been meeting and exceeding our clients expectations for more than 20 years and don’t intend on stopping anytime soon. Why Choose Total Construction Rentals? If you want to be among our clients, reach out to us today at 1-877-HEAT-451 or send us an email at info@heatmyjob.com. You can even submit an online form to request an estimate or ask general questions. That form is located on the “contact” section of our website. We look forward to hearing from you soon!